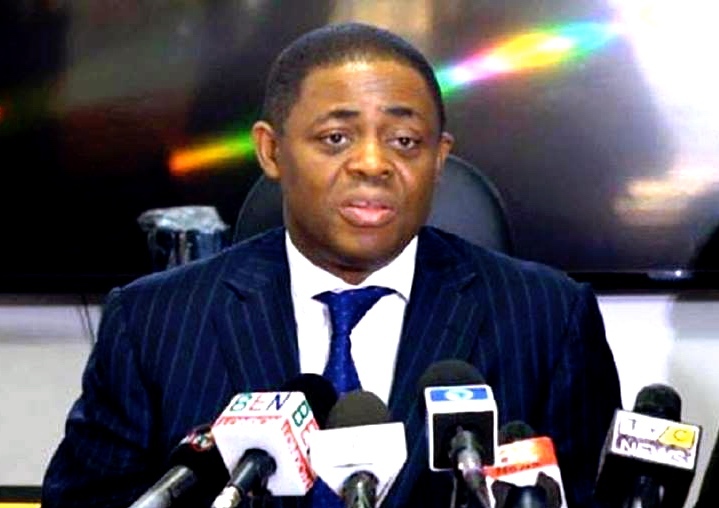 Nigeria's former Aviation Minister, and foremost political/human rights activist, Femi Fani Kayode has described as an 'honor', the friendly relationship between him and the Indigenous People of Biafra. The renowned poet, essayist, lawyer and opposition figure to president Muhammadu Buhari's Nigeria government, acknowledged that the quest for Biafra freedom is 'a noble cause', even as he praised the bravery and immaculate nature of Biafrans who have continuously hold the Nigeria government to ransom, despite the nonstop intimidation, suppression and extrajudicial executions of Biafran activists in the country. "It is an honor for me to be described as a friend of IPOB. They are brave and righteous young men and women who are fighting a noble cause." FFK stated on his Twitter page, to the admiration of multitude of his Biafran followers. Femi Fani Kayode is among the few Yoruba/Oduduwa personalities, who have thrown sentiment aside to consistently acknowledge and defend the inalienable right of Biafrans to self-determination, and have also condemned the continuous incarceration of the leader of Indigenous People of Biafra, Nnamdi Kanu, whom he described as the greatest Biafra leader that has ever emerged.